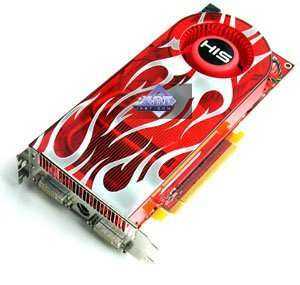 On the example of HIS RADEON HD 2900 PRO 512MB DDR3 (600/1600 MHz) PCI-E. Reviews of ATI graphics cards. This DX10 product belongs to the previous mid/high-end series is leaving the market. 512 MB GDDR3 SDRAM in 16 Samsung BGA chips. Latest ATI drivers for March 15, 2008: CATALYST 8.3 for Windows XP/Vista.